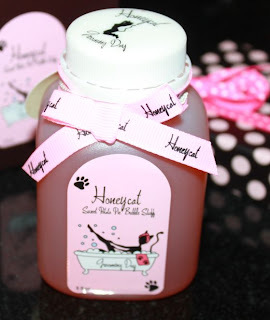 You all know my obsession with the feline persuasion pretty well, so it wont come as any surprise to you that my next review is on a company called Honeycat Cosmetics. I have to have any and all cat things and i'd never seen anything like this. When I first set eyes on the site, I was just taken in by the atmosphere of the website and the creative packaging. Everything is cleverly packaged and named based on cat things. Look no further for your next collectible my crazy fellow cat lovers. All the products smelled nice and have great skin ingredients, like shea butter. It was unfortunate that I received only bath products. I do not take baths very often. Instead, I used them all as hand and body washes. I had hoped to get a lotion, soap or lip balm in the mix. This doesn't showcase the variety they have to offer, but regardless, I enjoyed them even if not for their original purpose. 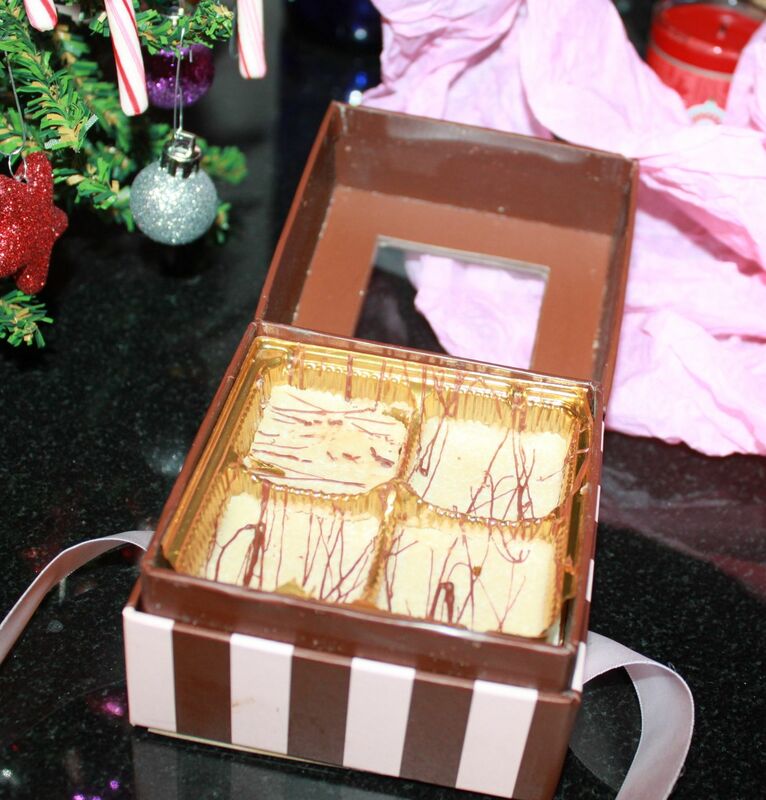 The chocolate smelled nice and it was a 'treat' to use while washing my hands. The sweet potato I used a little of to wash my hands and legs in the shower. It smelled subtle, with a slightly sweet and spicey aroma. The bath salts I just used to exfoliate and moisturize my skin. I love the design of this one the most. 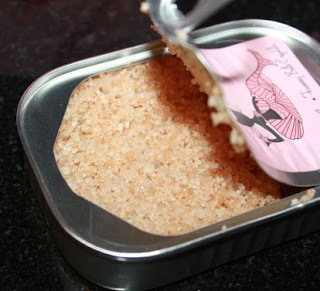 Making the package a cat food tuna can is cute and creative. 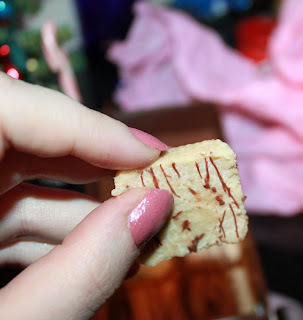 Over all, I liked the products, but loved the packaging of them. I hope to try more of their line in the future. Visit Honeycat Cosmetics to see more. You can also follow them on facebook for information and promotions. that is just TOOOO cute!